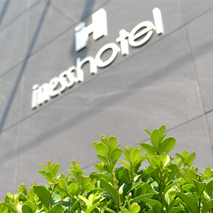 INESS HOTEL - IS YOUR HOTEL. 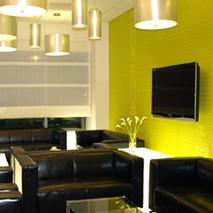 As a modern, air-conditioned three star hotel it is an ideal place to stay for today's business people and travelers. Due to its modernist décor it has a unique atmosphere. 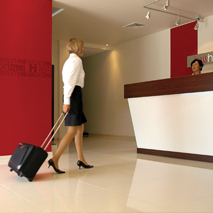 provide and complement the feeling of good comfort and great satisfaction of our guests.